Finally Mr Ripley's book cover wars has now come to an end. After four fantastic heats, it has been yet another brilliant year. As usual I would like to thank the many people who got behind this little idea of mine. I have found the whole process tremendously exciting and interesting and hope that, you too, have had as much fun as I have - either as an observer or a contender. If you have enjoyed it then please let us know in the comments section as we'd love to hear from you. This year over 670 votes were cast in the final alone. Whilst over the last two months around 2,600 votes were placed. This just highlights the passion that this competition generates. Anyway, without further ado I'd like to award the title of 'Mr Ripleys Book Cover Wars 2012 book cover of the year' to . 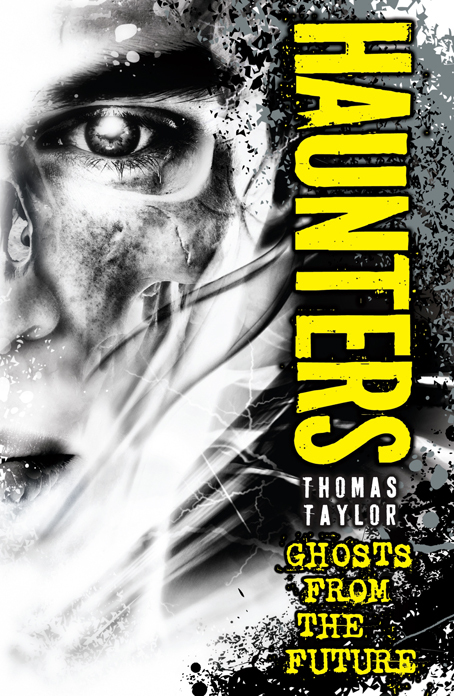 . . . . . . Thomas Taylor for the UK book cover - 'Haunters': published by Chicken House - May 2012. Many congratulations. 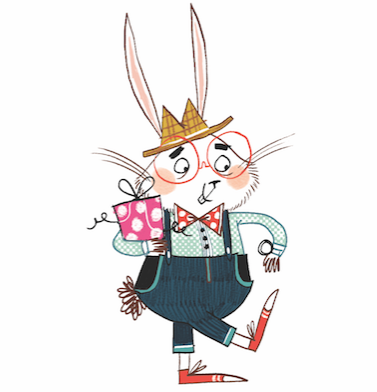 thank you again, one and all, for your support and enthusiasm over the last two months. Hurray! 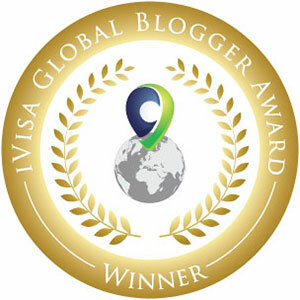 I'm delighted to have won! And what great company to be in. Thank you to all those who voted for my book and for Steve Wells' fabulous, bold and striking cover design. Not only a striking cover but a thundering good read too, a deserving winner!